A lot of people worry about having oily skin or specifically oily face. They complain how their oiliness takes away their awesome moments. That's why they keep on sulking about it, and do almost everything (even the improper practices) just to attempt in giving solution to it. "Is it really bad to have oily skin?" "Why do I have an oily skin?" "What do I have to do to get rid of excess oil?" "Do I need to undergo a special diet for this?" "What are some good products I can use for my oily skin?" Feel free to bookmark this page because we will talk about a lot of things. So in case you forget some of them, you can refer back to this article. What might have been the cause of your oily skin? In order to understand oily skin better, let us go over the things that may cause it. Remember that by knowing the cause, you would be able to address your concern more accurately. Here are some common causes of oily skin. Hormonal Changes and Imbalance - As humans, we are infilled with several hormones. These hormones bring about changes within our body. This is why during puberty and adolescence, our hormones spike up to fully develop our body. This is also the reason why during those years (i.e. teenage years), we usually receive a lot of breakouts. However, hormonal surges aren't limited to growing teens, even adults still experience some imbalances in their hormones. These may be due to various factors, but regardless of any reasons, hormonal imbalances result to an increase in sebum production. Nutrition, Diet and Lifestyle - The food you eat plays a vital role in determining your overall health and even appearance. Every food we eat goes into our blood stream (i.e. nutrition as well as wastes); and hence, if we throw in junk, our body systems may not function properly. This may result to messing up including our oil glands, and thus, resulting to excess production. According to some researches, taking Vitamin B5 also known as Pantothenic Acid (natural sources are avocados, broccoli, whole grains and etc.) would reduce the oil production of our skin. While Vitamin E nourishes the cells within our body. The same is true for lifestyle. It significantly affects your health and appearance. Try to be stressed up in a whole week, take a picture of yourself. Then, try to be all-happy the following week. Take picture again. Compare. Definitely, there would be a huge difference. For other people, when they get stressed, their hormones mess up (refer to #1), and this will definitely lead to more oil production. 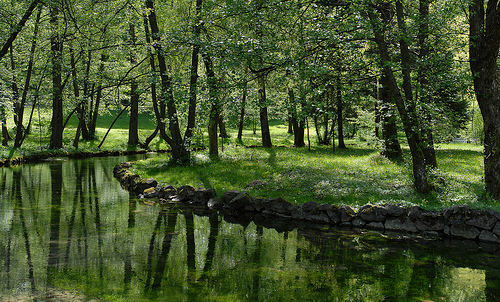 Environment - The environment is another factor in affecting your oiliness. With high heat and humidity, our body produces more sweat as well as sebum. Areas with lower temperature and has a windy climate might result to over drying of skin. This will tell your body to produce more oil in order to cope with the induced dryness. Genes - If your parents have oily skin, then you shouldn't wonder why you also have one. It is already genetically engraved in you to have relatively oily skin than other people. In other words, it will really be difficult to eliminate your oiliness, but this should not prevent you in minimizing it. Having excessively oily skin, you have higher chances of having pores clogged up (as dirt combines with oil) leading to pimples and skin problems. This is due to the protective measures employed by our skin which ultimately ends up to inflammation. Oily skin also hastens the process of bacteria accumulation which then worsens current acne and blemishes. Scientific explanation: Sebum, the oil produced by our body, can attract and induce bacterial growth within the area. 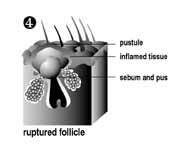 And when the the accumulation of sebum and bacteria becomes excessive , the follicle will rupture apart and will spill the bacteria into the surrounding tissue. "These tissues are damaged when the body's immune system attempts a repair, resulting in a papule or inflammation." It has been a conventional belief that having oily skin means your skin will never get dehydrated. However, this is not the usual case. In most cases, the surface of the skin may appear oily yet the inner layers of the skin are dry. Hence, without consider this possibility, you might aggravate your situation when trying to address your oily skin problem. 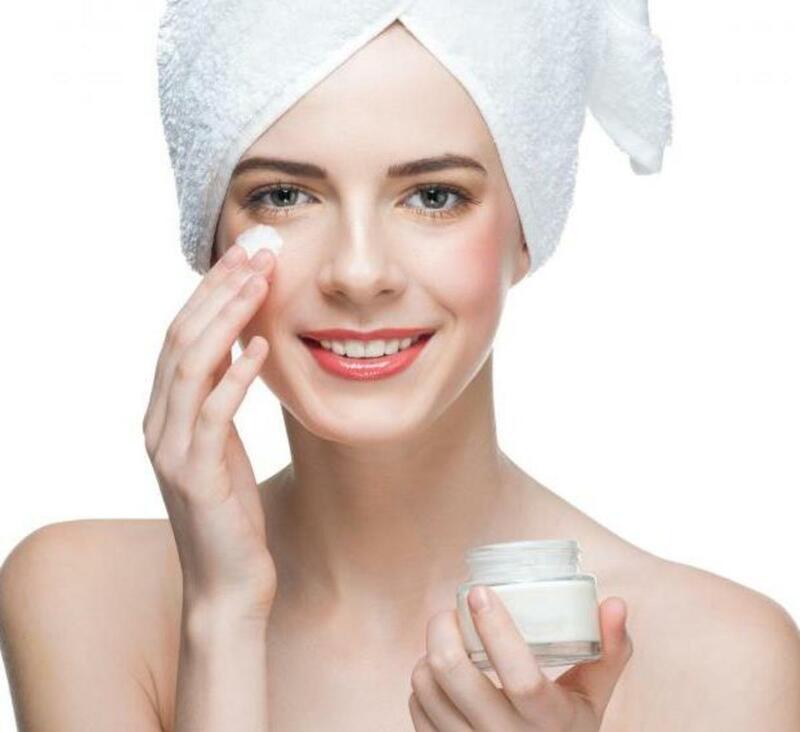 Most products that claim to remove oiliness often lead up to the over-drying of the skin which, then, would not fully address your excess oil. As a result, this may pose future and further skin problems. When the inner layer of your skin gets irritated due to improper usage of products or regimen, the outer layer would be affected. The effect of this will result to your skin getting more exposed and sensitive to sunlight, dirt, dusts and damage. Think of it this way, when the foundation of a building weakens, the building itself may collapse. 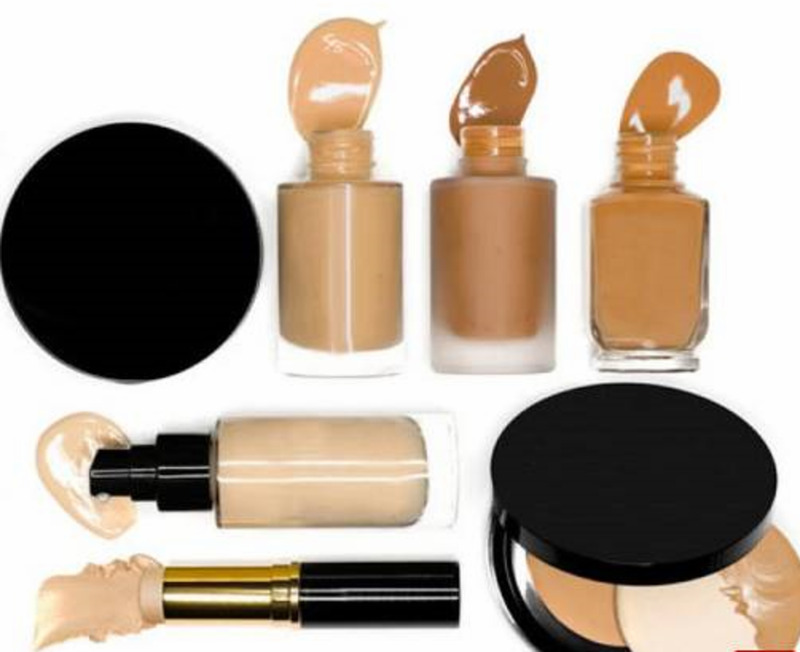 As mentioned, other products intended for "oily" skin tend to be too strong that may result to over drying of the skin. Hence, the safest thing to do is to use gentler facial products. Here are some of the products you may try that I consider to be gentle on skin. Cetaphil - This is the mildest facial wash I know of so far. It's so mild that it can be used for babies. You may notice that Cetaphil seem to have no oil-controlling properties. Nonetheless, it is still recommended due to its mildness. 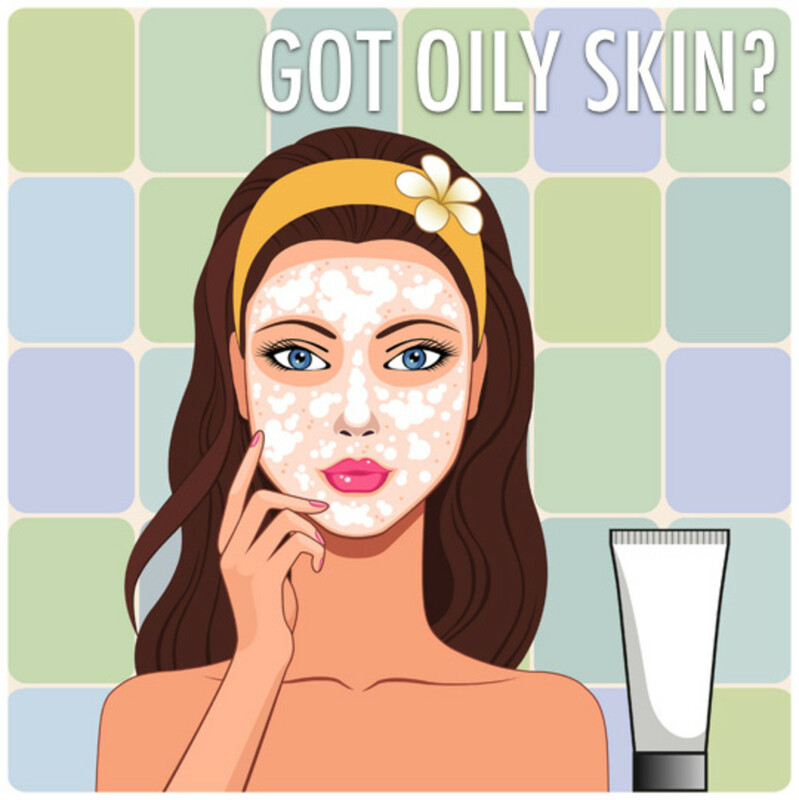 At least, you know you won't over dry your skin that may result to further oil production. Tea Tree Oil - This is specifically for people with oily, acne-prone and blemished skin. 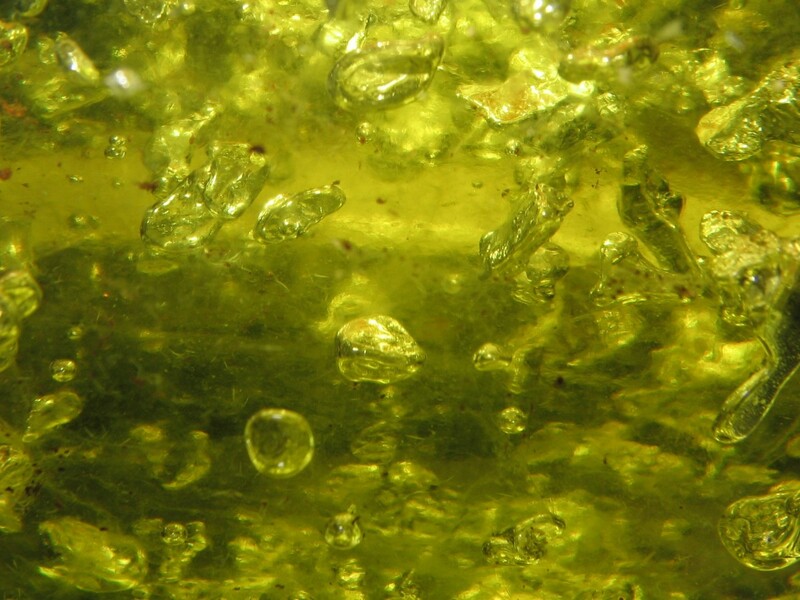 It has oil controlling properties as well as anti-bacterial properties that will subdue inflammation. Seaweed Facial Wash - If you are just plain oily (with less or no occurrence of acne breakouts), this is good for you. Seaweed facial washes are not too harmful on skin and may be considered to curb down your oil production naturally. Keep this in mind: you need consistency in using the products you decided to apply on your face. Be patient. It takes time before your face adjusts to the new product you introduced to your skin. This is why it is never recommended to change facial products once in a while. In my case, I've been consistently using Tea Tree Oil Facial Wash (in small amounts, diluted), and I can say that it is working well on preventing future breakouts and healing the blemishes. Here are some of the facial regimen you may follow in order to take care of your oil skin. Do not over wash - again, it is not recommended to wash your face every now and then, because you also wash away your skin's natural moisture. This may result to over drying that would then backfire by increasing your sebum production. Hence, it is recommended that you wash your face only 2-3 times daily using mild products. Do not over attempt to make your face oil free - A little oil is not harmful. In fact, it moisturizes your skin with the natural oil. (Again, the objective is not to completely eliminate oil but to reduce/minimize it to a safe level). If you over attempt to make your face oil-free you might resort to several washing, which is not at all good. Just tissue off the excess oil or use an oil film. Do not use strong facial products - There are a lot of products out there "promising" you to eliminate your oiliness completely. More often than not, these products contain strong chemicals and ingredients that may strip away the natural properties of your skin. Resort to mild and natural ones. Use Mild Exfoliation - It's good to have skin exfoliation once in a while so that the dead skin cells will be removed gently. This will prevent blockage and clogging of pores that will minimize acne breakouts especially that oily skin is acne-prone. Again, do not over-exfoliate. It will cause too much dryness. Avoid caffeine, sugar and fatty food - these three things are the body's worst enemies. 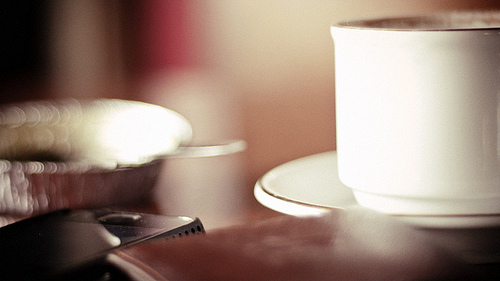 The body takes up a lot of time to break down and process these things (especially caffeine). Of course, you may still have some moderate intake of these things. But always make sure that you really do moderate them. Exercise - It's time to sweat out all the harmful toxic out of your body. Do some mild exercises such as yoga and jogging. These activities will make you feel better and would calm your body system. 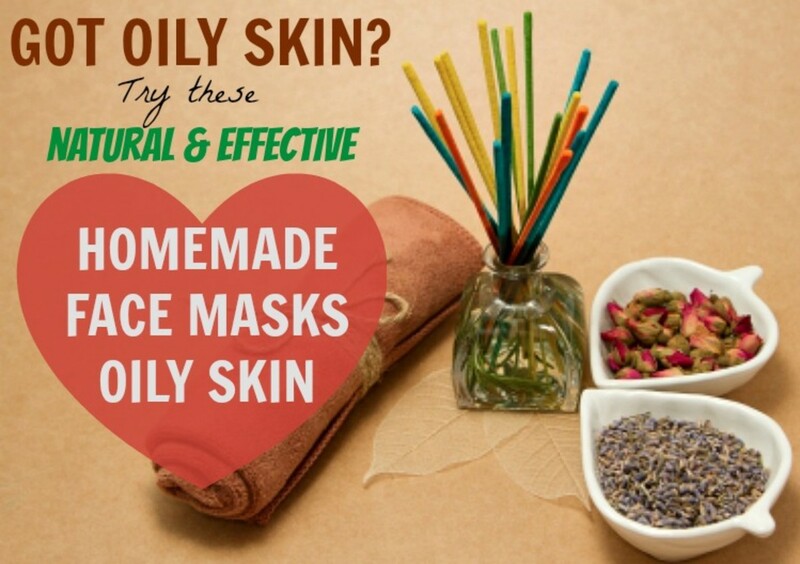 This will surely improve your health and skin's appearance. What's your opinion regarding the author's suggestions? It's worth a try. There's nothing to lose. I'll probably try it as soon as I verify the claims of the author. I don't think they won't do the trick. I hope you find this article very helpful. Share your views by answering the poll on your right, and by commenting below. You may even share your own facial regimen! In fact, I encourage it. It's time to be happy and fret not on being oily. Share your facial regimen here! Thank you so much RTalloni! I am glad that you enjoyed this hub and its layout! This is a nice, practical look at taking care of oily skin, and the layout of your hub is classy. Thanks for good ideas all round! Drinking adequate water and getting moderate exercise is the best 'cure' for my oily skin, which is caused by a great mixture of stress, hormones, genes, and nutrition - I do have a slight sweet tooth! You are right - over-washing makes it worse, and a little oil can be really beneficial! My own facial oil, with a blend of essential and rosehip oils is great at healing the pimples, when a tiny amount is applied at night. Thanks editsvcs! And welcome to Hubpages! Interesting post. Agree that tea tree oil really works for breakouts. Jojoba oil has also been a lifesaver for me - it's one of the oils closest in composition to skin's natural sebum. Great additions for having a simple living! Surely having sufficient intake of vegetables, fish and fruits will help in rejuvenating the skin. I can't deny that it is really polluted in the city, but I guess that's already fixed (i.e. we can't have control over it), so we should be doing our share by taking good care of our health. And yes, smiling really help a lot! Thanks for pointing that out! Again, thanks for dropping by travel_man1971! Well, if you're happy and satisfied with your daily dwellings, it will reflect on your physical appearance, especially your face. 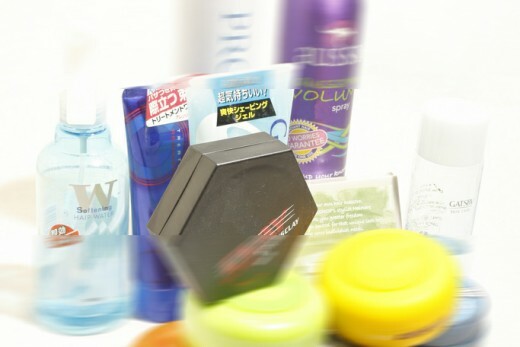 Even if you're relaxed in the city, but having to suffer the effects of pollution, you'll be using so many facial products. Unlike in the province where I live, simple living makes my skin glow (literally, this is not a hyperbole). Surely, fresh air, vegetables, fish and fruits contribute much to the young-looking skin I possess before going to Manila. (Sighs) I had so much stressful episodes here in the big, polluted city. Even though I jog in the early morning, still, I kept on gasping for fresh air because of the smog (smoke+fog) I inhale(d) everyday. Anyway, I got to follow your tips en toto from now on. It will surely help me maintain a fresh-looking skin (esp. my face). Did you mentioned, wear a SMILE from time to time? It will only take few muscles to do it than frowning over our skin problem. Thanks vespawoolf! Cetaphil is really mild on the skin, that's why it's highly recommendable. It is suitable for all skin types. That's why I regret changing facial wash from time to time. It really worsen my skin condition (oily skin). But, now the lesson is learned. Thanks again vespawoolf! This is an excellent hub and I love the way it's laid out! Interestingly, I do use Cetaphil to cleanse and I dab tea tree essential oil on breakouts. I agree that stress really affects my skin adversely...thanks for all the helpful reminders! Thank you very much brett-stephen! I can attest that being happy really improves the skin condition. There was a time that I got too depressed and it aggravated my skin problem more. But I learned how to be happier, and gradually my face significantly improved. That's why I really suggest people with oily troubled skin to stop worrying. Excellent hub, very informative post on oily skin. Came to know some inside skin treating tips and yeah always stay happy, this is one of the simplest and easy way to keep your skin healthy forever.